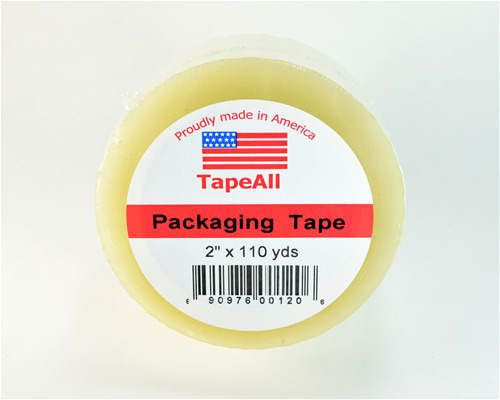 TapeAll specializes in hand-selected factory “seconds,” offering contractor grade tapes at deep discounts — allowing you to increase your profits by switching from low quality imports to high quality, American made tape products. We are known in the market place as a consistent provider of high quality discount tapes for over 20 years. Each roll of tape is hand-selected and hand-packed to meet our quality standards, and our tapes are “seconds” shipped directly from the manufacturer. Compare these tapes head to head with painters tape from Lowes or Home Depot. Best quality painters tape for the price in the country. Come by and see for yourself. 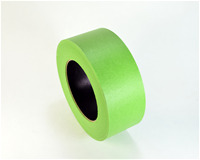 American made carton sealing tape. Hot melt real glue just $ .29 per roll on the pallet. Plus order at the show and get 2 free 3" tape guns at no charge !!! TapeAll is a North Carolina based provider of adhesive tape products. These tapes are "seconds" bought directly from the maufacturer. They are then processed in a 25,000 sq ft facilty where the are sorted for for the best quality/price ratio possible. The American made tapes are then made available to distriutor and retailers by the pallet. 25 yeras in business. Come by and see us at the show in booth SU 3521. 3 x 55 tan or clear hot melt packaging tape. Made in the USA just $ .29 per roll by the pallet. Its a steal !!!! 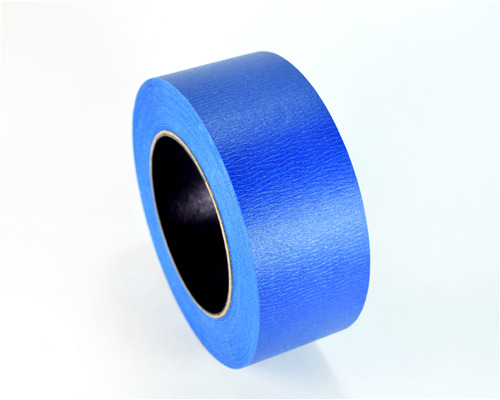 All sizes of of professional grade painters tape. Mix or match sizes and styles for 1 pallet minimum order. We have the best prices for this level of quality than anybody else in the world. Come by and see. Email us for prices and free samples. Made in the USA "hot melt" real glue packaging tape 2" x 110 yds. Our tapes are "seconds" bought direct from the manufacturer. We sort the tapes for only the best quality/price ratio. Come to our booth and test it for yourself.